I received this email IT IS A SCAM. 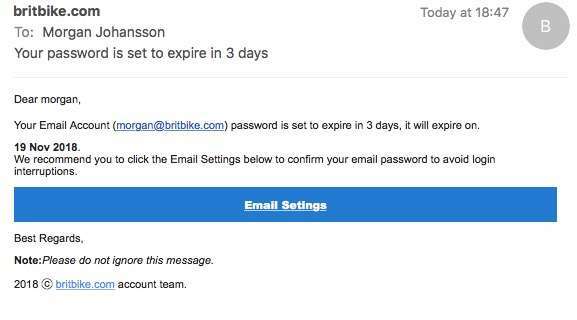 Delete it and if possible report it as a scam email. Last edited by Morgan aka Admin; 11/16/18 6:17 pm.